Apart from participation in ITER and the Test Blanket Program, India is also proactively pursuing its own domestic fusion research program which includes the development of a prototype vacuum vessel, superconducting coils, divertor cassettes etc. 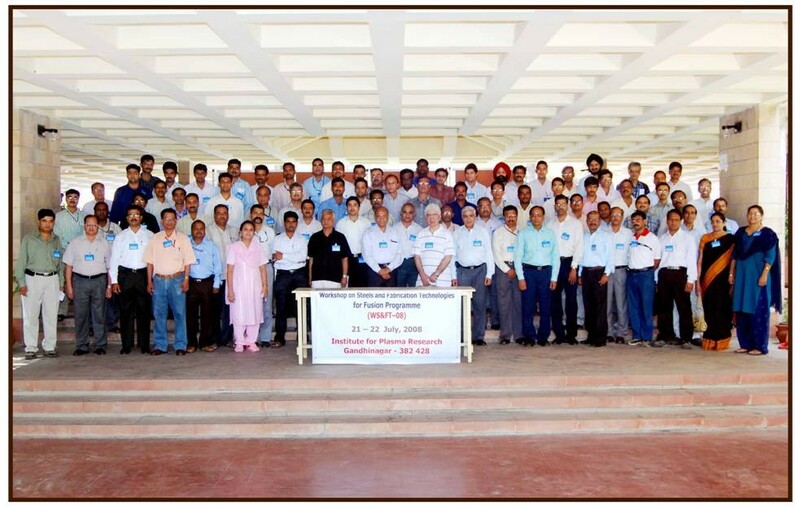 To address the requirement of special steel fabrication techniques in all these activities, the Institute for Plasma Research in Gandhinagar organized a workshop on steels and fabrication technologies for fusion 21-22 July. The major objective of the workshop was to bring together experts in various Indian R&D organizations involved in developing special steels, materials modelling and materials processing such as Hot Isostatic Pressing (HIP) and welding technologies and to initiate joint activity to meet the requirements for immediate and long-term fusion programs.